MHUB PRO (4x4) 40 V&A Bundle. Includes a HDBaseT-Lite UHD 4x4 Matrix with Audio Downmixing and an MHUB AUDIO. 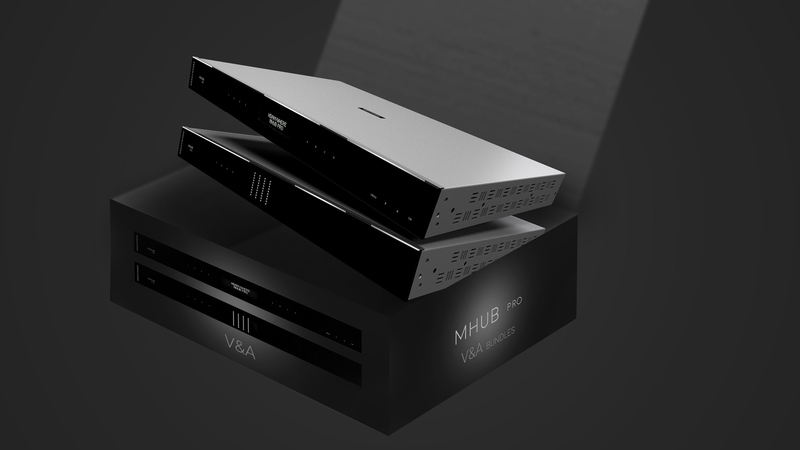 MHUB PRO (4x4) 70 V&A Bundle. MHUB PRO (8x8) 70 V&A Bundle.